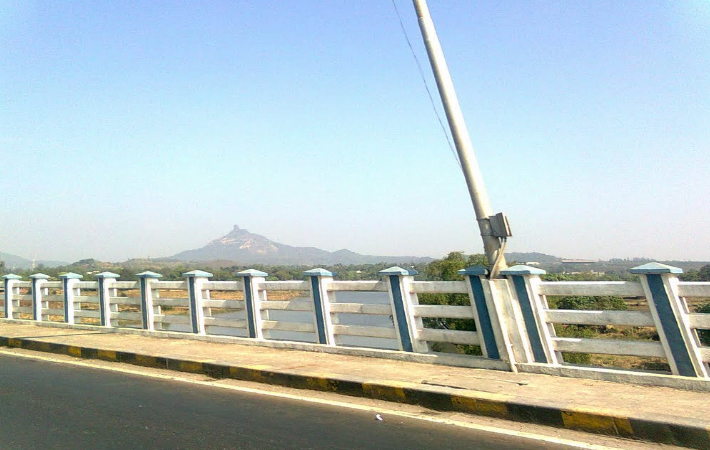 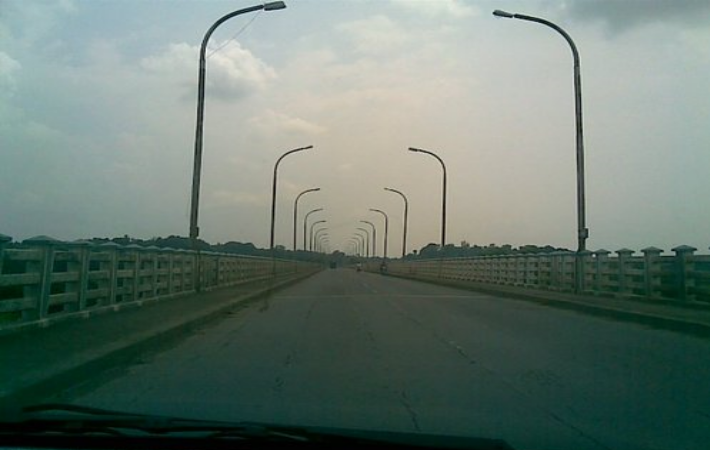 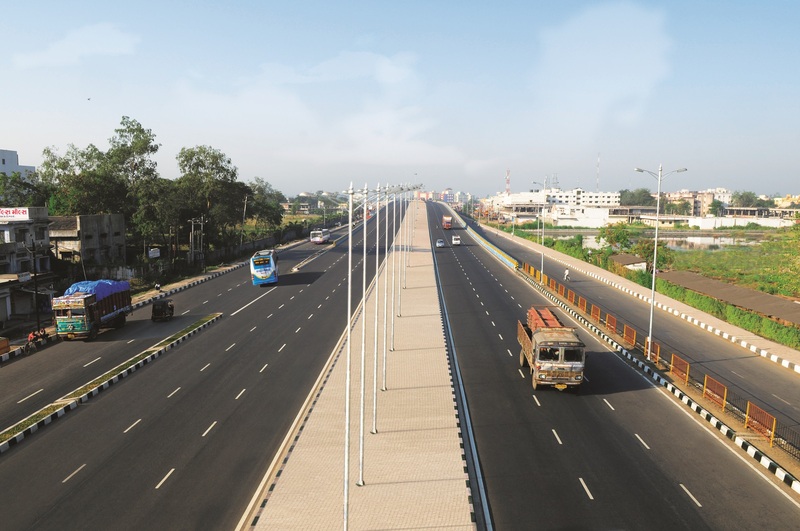 Kharpada Bridge Project – IRB Infrastructure Developers Ltd.
On 29th November 1997, the Ministry of Road Transport and Highways, Govt. 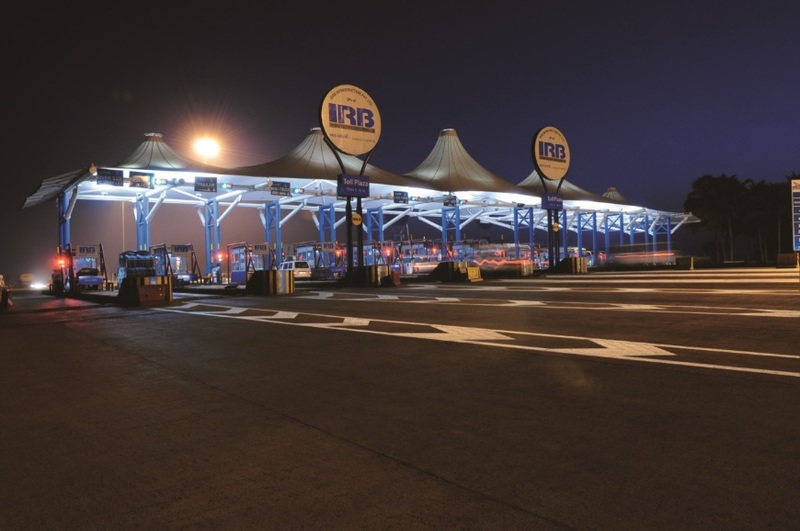 of India and IRB Infrastructure Pvt. 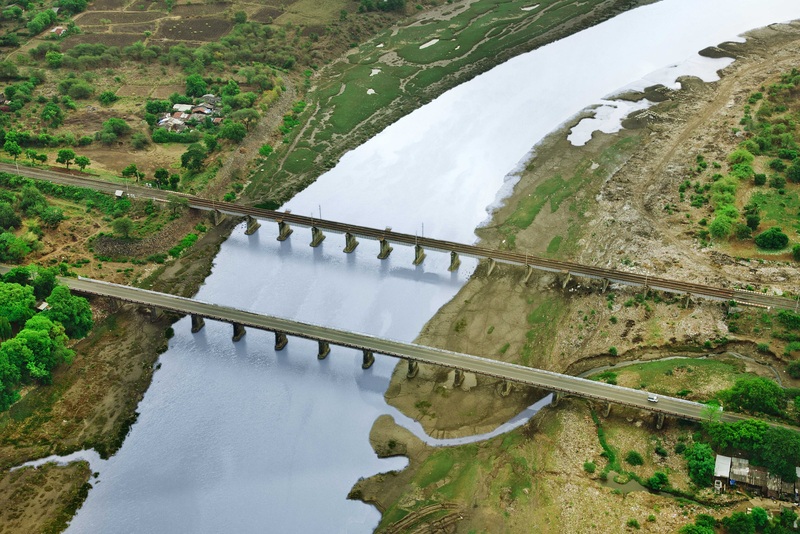 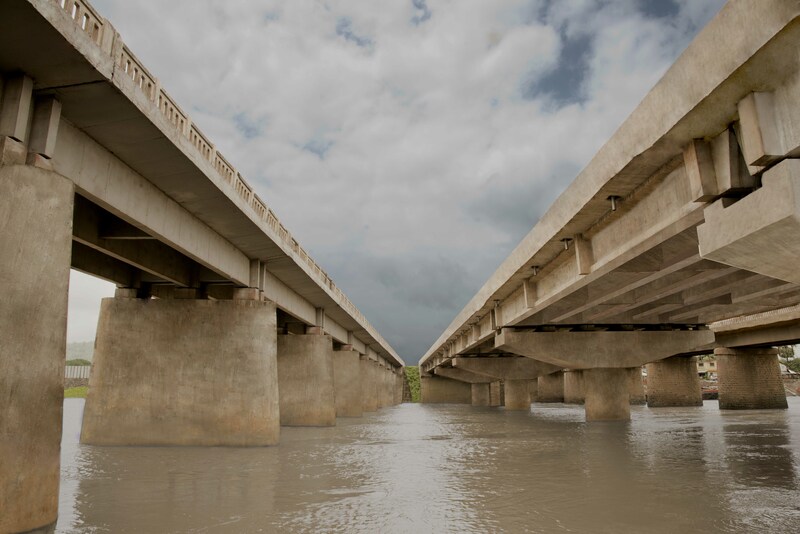 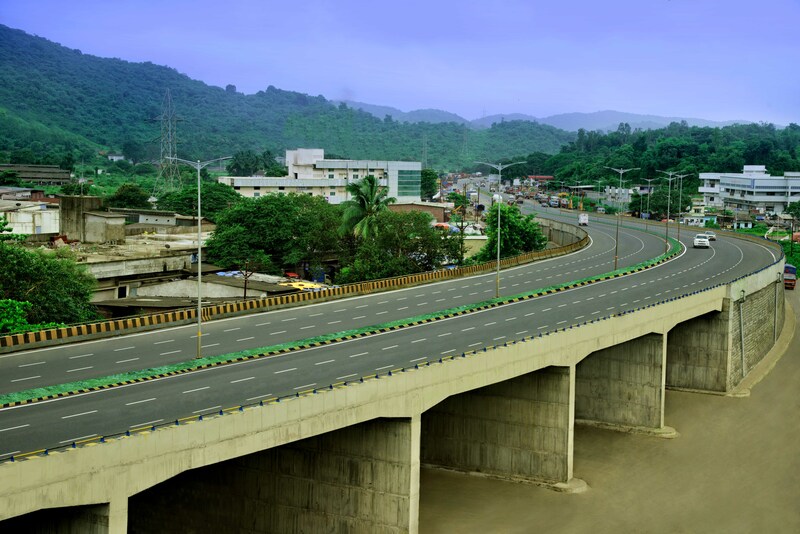 Ltd., (a Concessionaire), 100% subsidiary of IRB Infrastructure Developers Ltd., entered into a Concession Agreement for construction of a major bridge across Patalganga River and ROB near Kharpada Village on Panvel – Mahad – Panji Road, NH-17, including approach road at both sides. 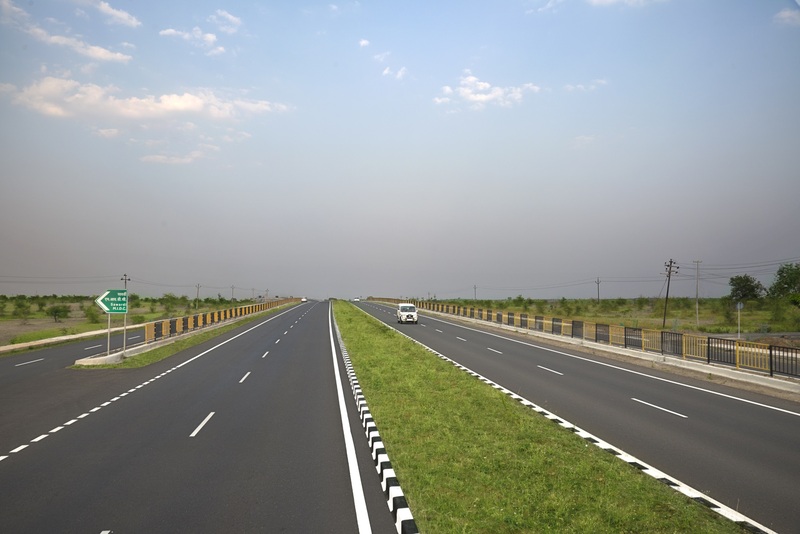 The concession period was 17 years and 9 months from appointed date. 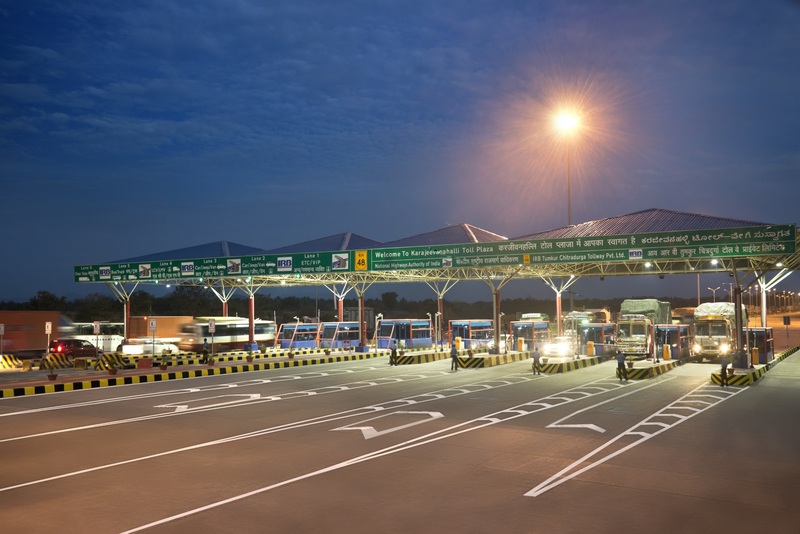 The concessionaire was allowed to collect the notified user fee from road users during the concession period. 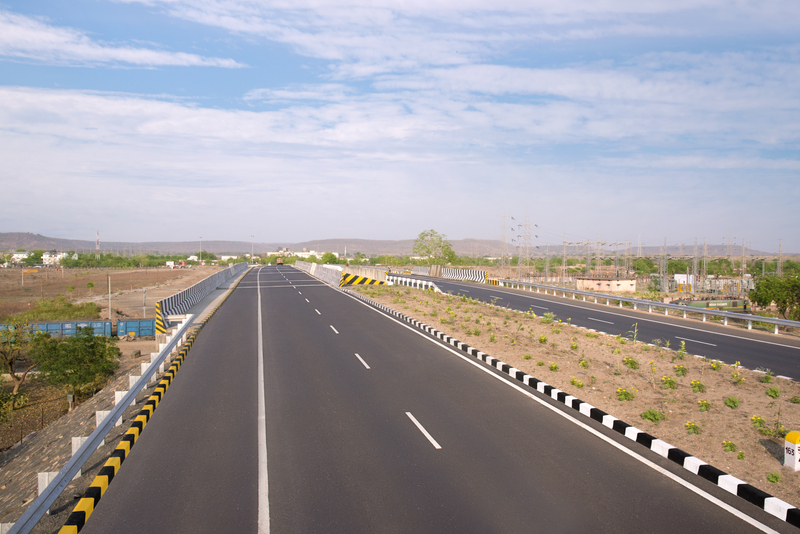 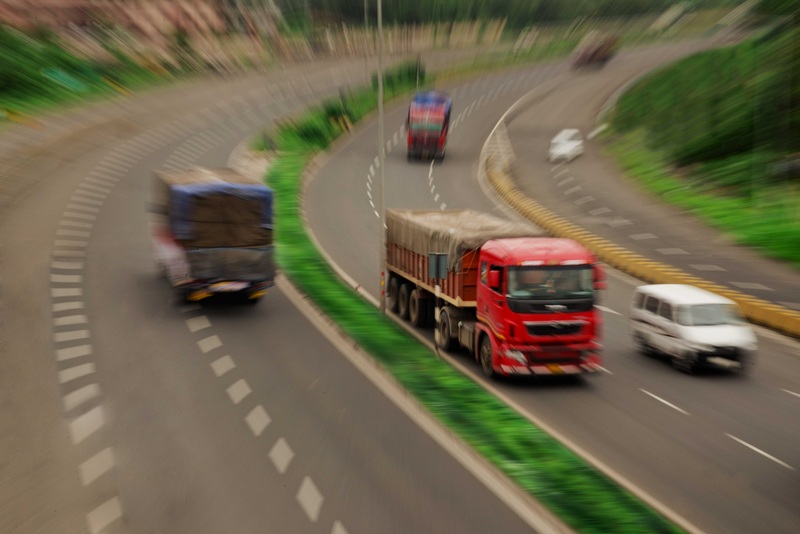 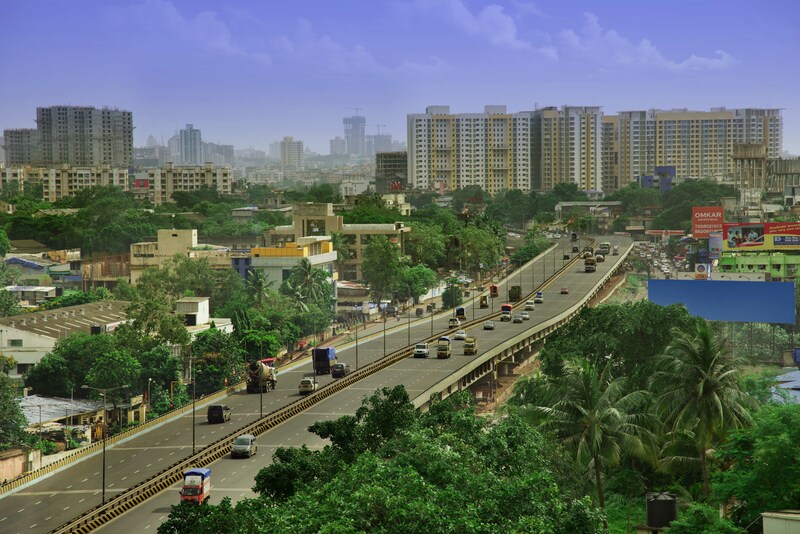 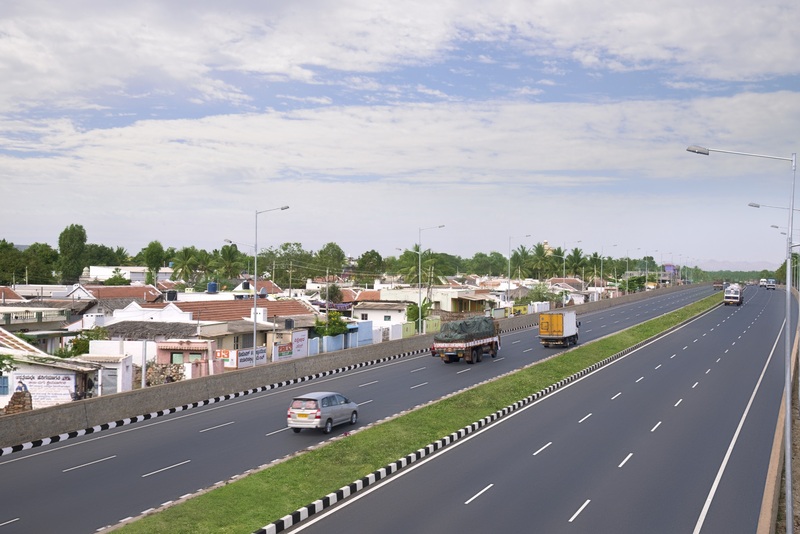 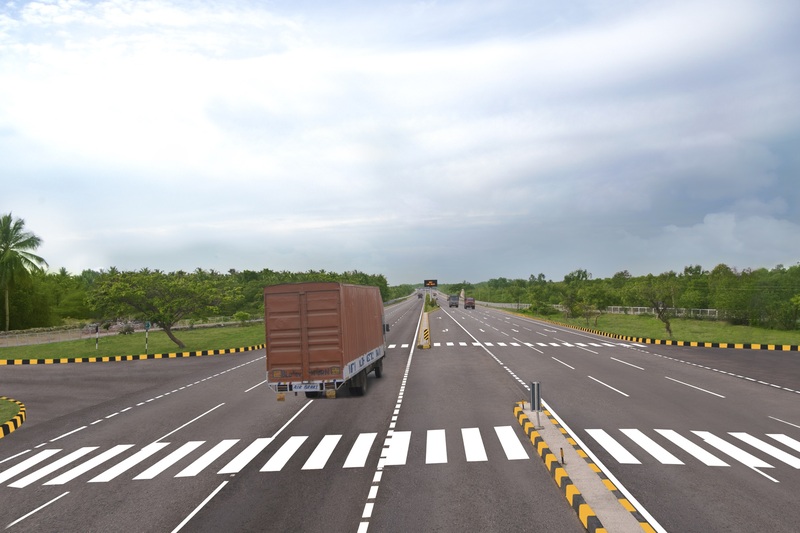 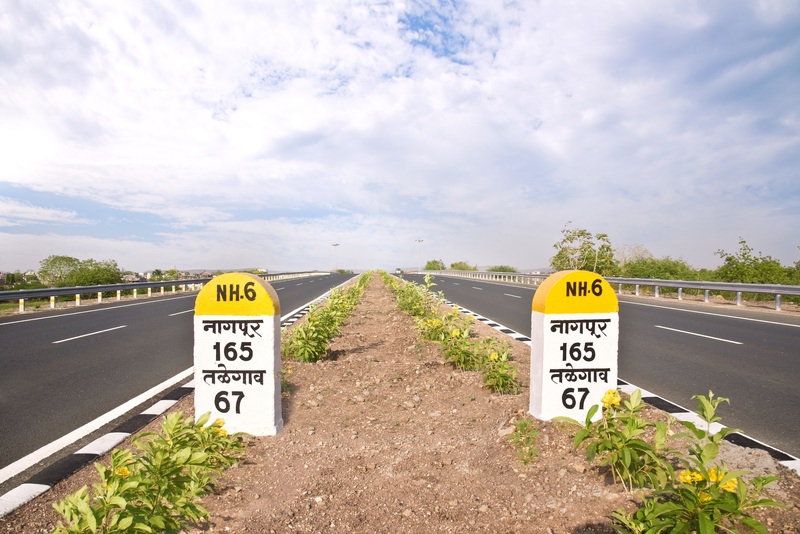 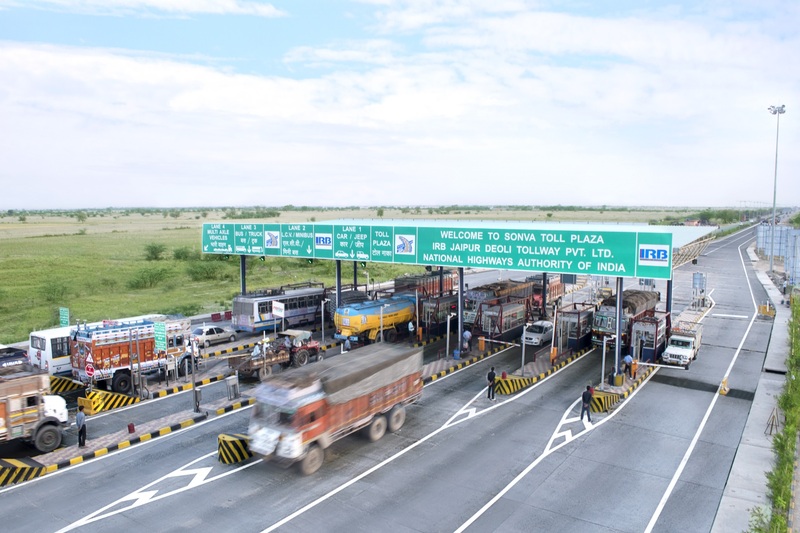 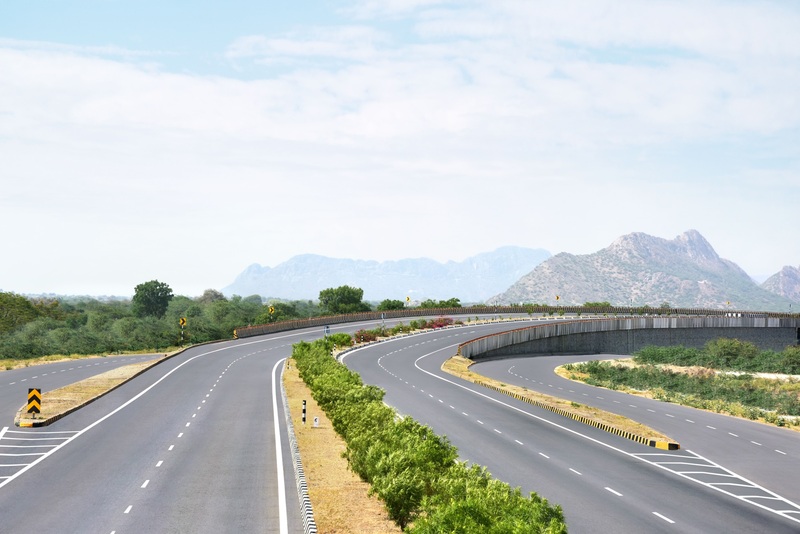 The National Highway 17 is one of the major links between west and south that connects all coastal districts of Konkan Region with Goa and Mumbai.